Big B Has A *Big Bee* On His Jacket And It Looks As Timeless As His Style! It looks like the glamorous launch of daughter Shweta Bachchan's brand, MxS World, got to Amitabh Bachchan because his recent picture is proof that he's been bitten by the fashion bug. And we mean that quite literally too. Now, Mr. Bachchan has been one of those dads who doesn't quite follow millennial trends of fashion, like all of our dads, but that doesn't seem to be the case anymore. 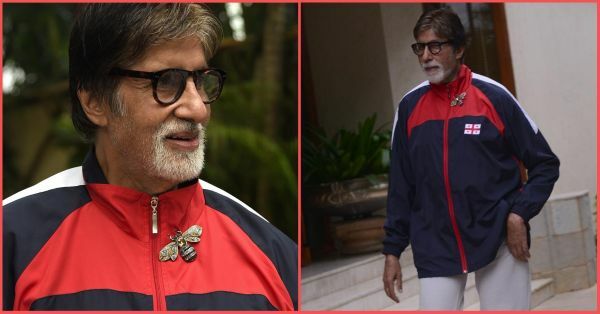 Big B has been buzzing all over town in his usual track pants and jacket look but there's something about his outfit today that's taking the sting out of our Monday. Here. Take a closer look at his lapel. Big B is wearing a Big Bee pin on his jacket and pulling it off like the Shahensha that he is. It's amazing how the living legend can make any trend look so timeless on him. Tempted to buy one too? Here are five pins you too can wear if Mr. Bachchan can. POPxo recommends: Multi-Shaped Design Brooch Set (Rs 70) by Romwe. 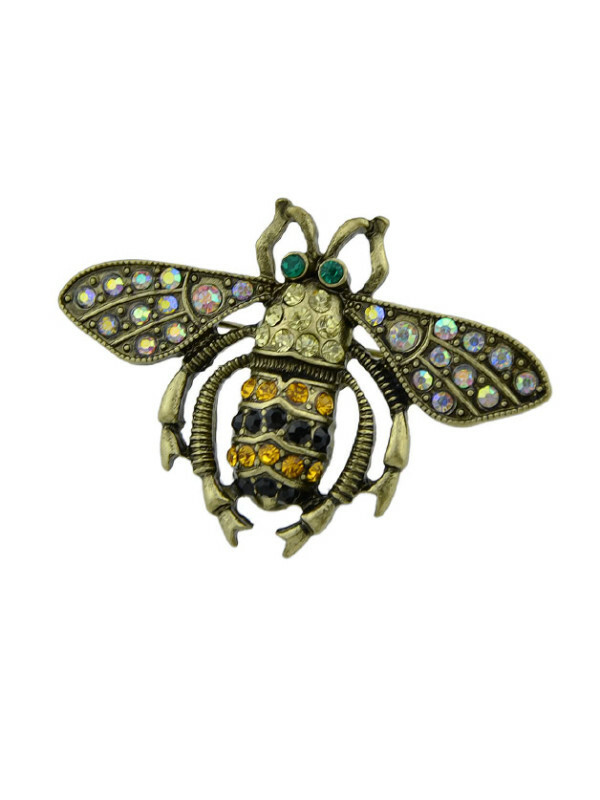 POPxo recommends: Rhinestone Insect Bee Women Brooches Accessories (Rs 280) by Shein. 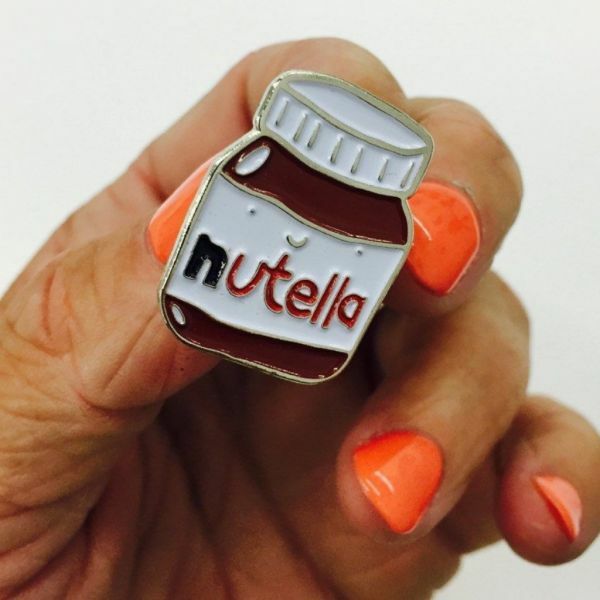 POPxo recommends: Nutella Fashion Pin (Rs 325) by PropShop 24. 4. Rise And (Sun)shine, Beautiful! 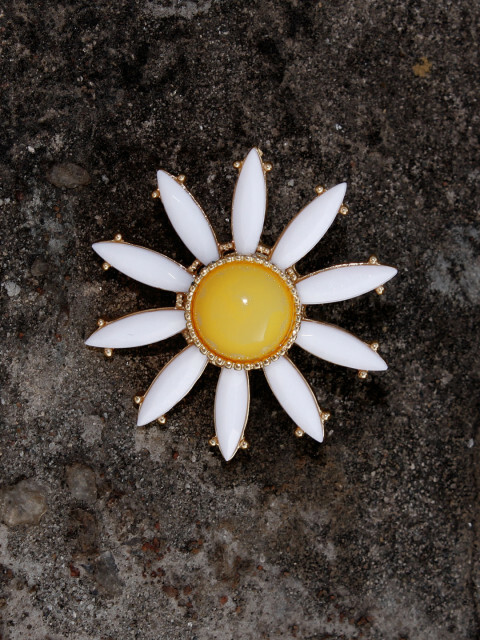 POPxo recommends: Unisex White & Yellow Floral Brooch (Rs 390) by Bellofox. 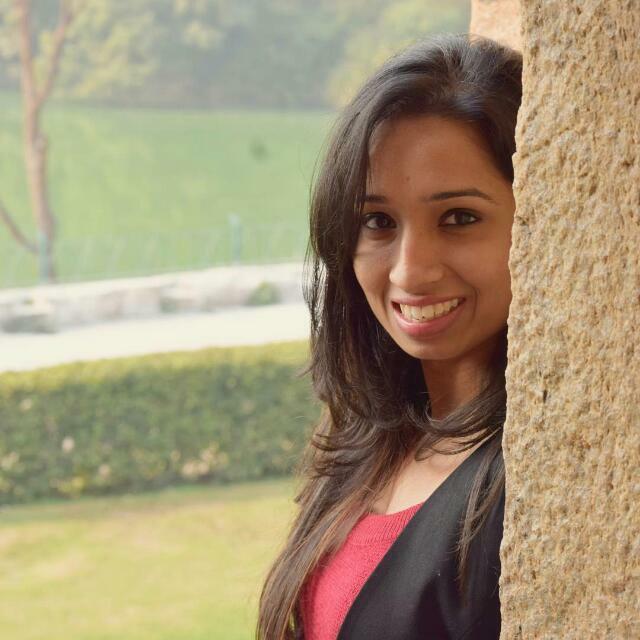 POPxo recommends: Silver-Toned Brooch (Rs 2,400) by Quirksmith.